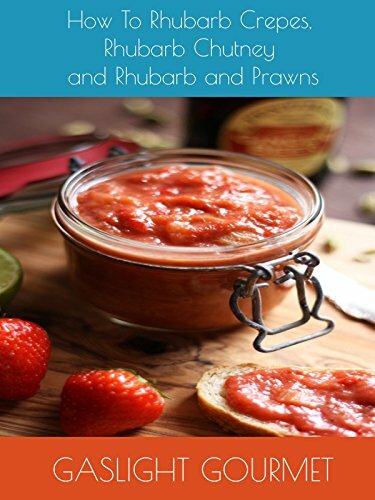 How To Cook Rhubarb Crepes, Rhubarb Chutney and Rhubarb and Prawns by at Chocolate Movie. Hurry! Limited time offer. Offer valid only while supplies last.